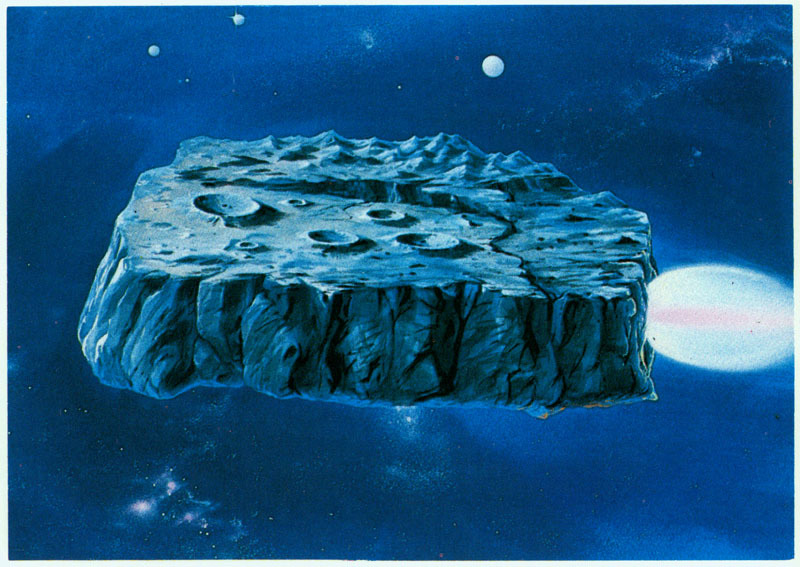 In this episode, the Heroes of New Arcadia travel into deep space to stop a massive asteroid from destroying Earth, a mission they have put off for a while. If the asteroid reaches Earth, it will surely destroy all life on the planet. The heroes know that the asteroid did not become a threat on its own – someone or something has altered its course. Changing the asteroid’s path will be perilous, but what other threats lie in wait for the Heroes of New Arcadia? Find out in this action-packed episode! Where did the mouseover text go? Mouseover text is there now. Want to go to space, wanna go to space. SPAAACCCCEEEE!! Balls of steel with that amazing bluff. it must be impossible and an absolute joy to GM for Caleb. there is no obstacle he cannot outthink. Ha, what a great episode. Yeah, Caleb’s bluff was extremely impressive, and just amazingly gutsy. I’m still thoroughly enjoying these. Thanks to all of y’all for providing such hilarious and interesting entertainment. I was just relistening to this, and I noted that Tom, among his other fandoms, remembered a fairly obscure line from Gargoyles. Nice. Tom ran a 2 year Gargoyles campaign using oWoD rules and some fan material posted on the Internet in the days before RPPR. I’m going to guess that this mystery villain who set the meteor on the crash course was the Rock-em Sock-em Bandit, because I don’t have any other ideas.